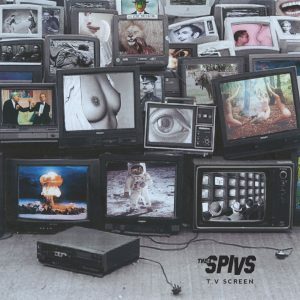 Thee Spivs have lapped up and reimagined sounds from bands such as The Television Personalities, The Ramones and early Wire. 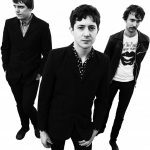 The new album is a natural progression from their critically acclaimed debut ‘Taped Up’ (which landed the band an early Mojo Rising feature and a Guardian New Band of the Day piece as well as praise in The Sunday Times and Artrocker) and last year’s ‘Black and White Memories’ (with reviews including Q, Uncut and BBC). 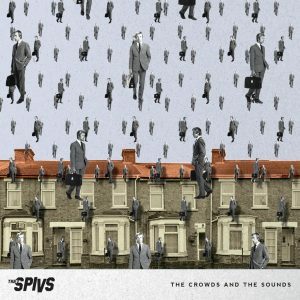 ‘The Crowds and The Sounds’ is instantly more melodic and you can see additional influences from the very British qualities of The Kinks. The songs are slowed down and slightly longer in length, with a lot more thought and work in to each one than the furiously fast, punchy numbers from their early records. 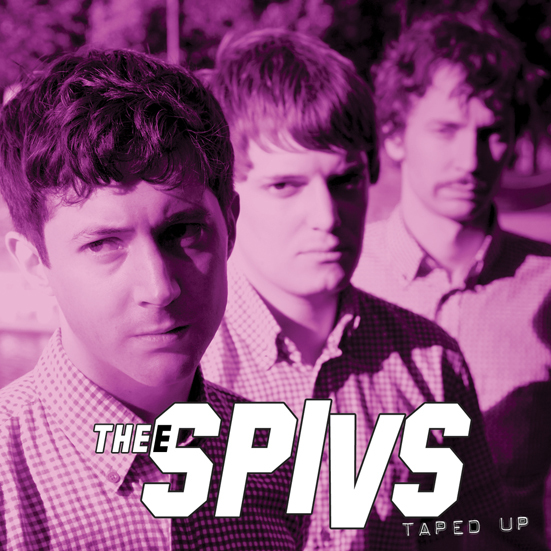 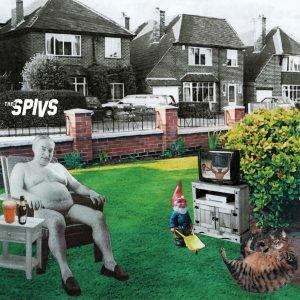 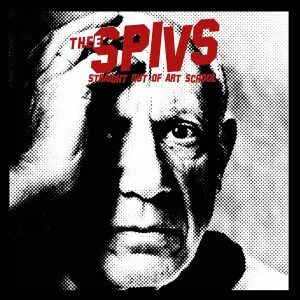 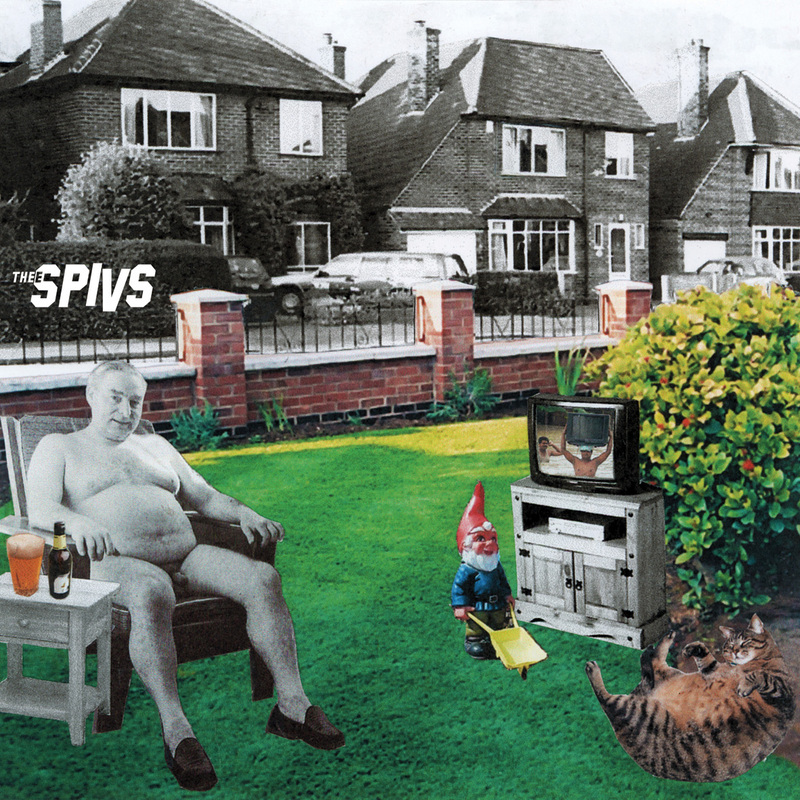 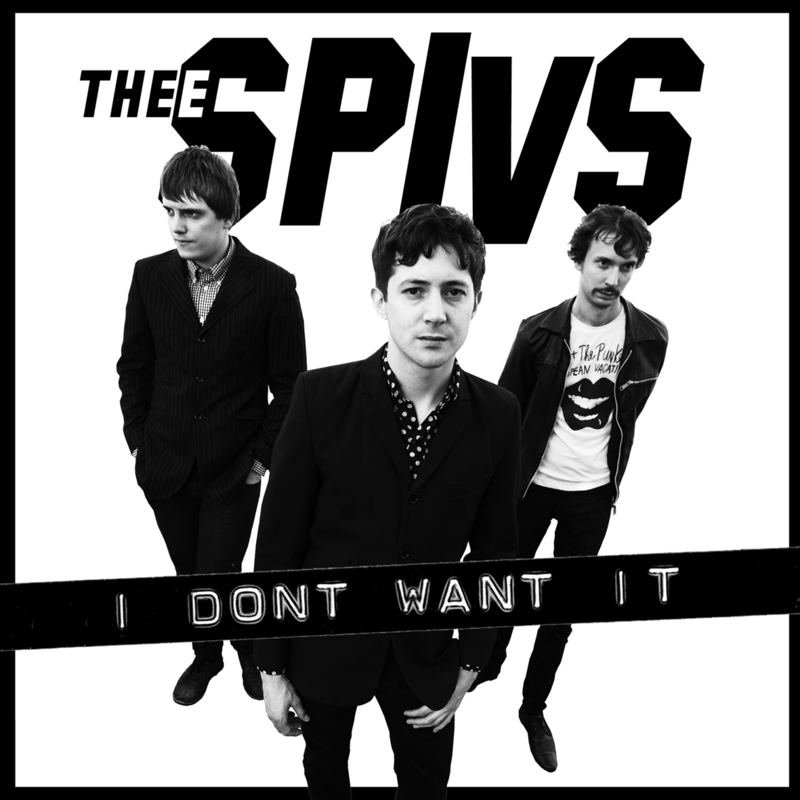 As with all of their music, Thee Spivs new album is deeply rooted in English everyday life. 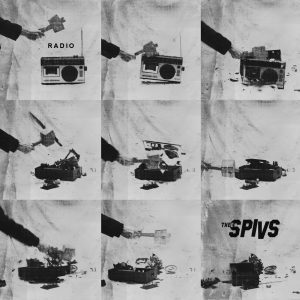 One reoccurring theme is the idea that people talk about the weather in this country as a form of polite conversation and to avoid awkward silences. 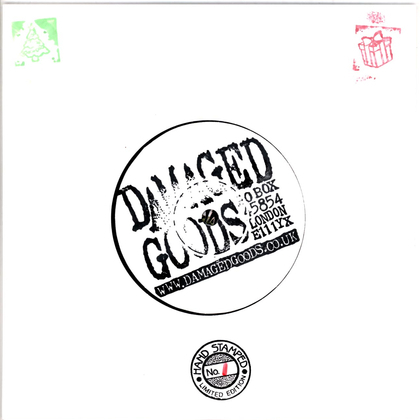 “Let’s Talk About the Weather” was nearly the title track, the verses talk about the madness and terrible things that happen daily in England and the hypocritical nature of people, contrasted by the chorus which comments on how people talk about the weather almost as a way of escaping talking about the things that are really going on around them. 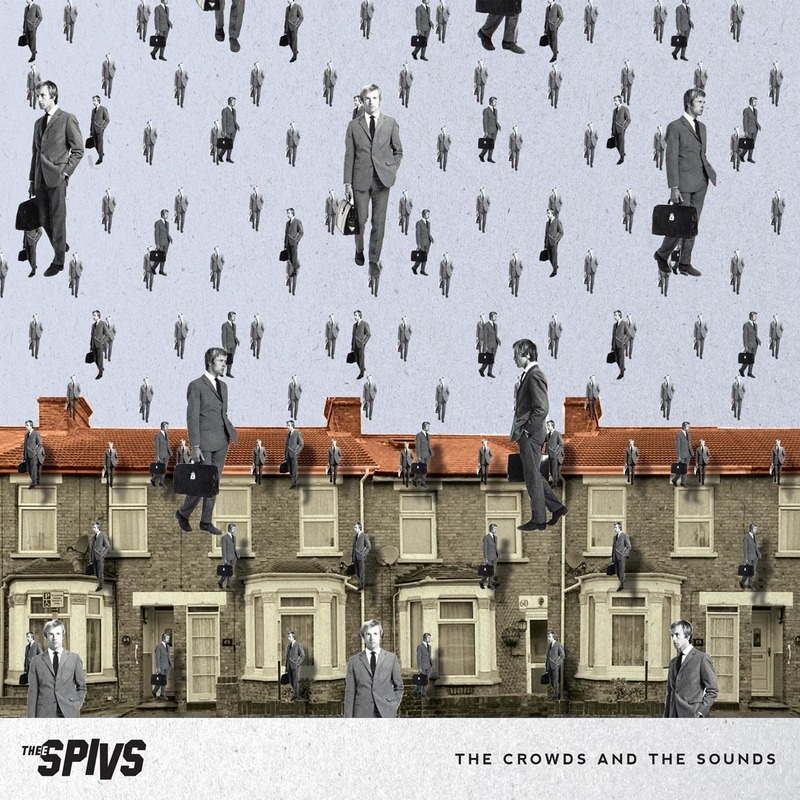 The front cover image is a collage using modern imagery crafted by Spivs frontman and artist Ben Edge with his brother Luke Edge, which references a Magritte painting called ‘Golconde’, showing men in business suits falling from the sky like rain – which again brings us round to the weather theme. The song “Straight Out Of Art School” is about Ben’s own experience leaving art school and having to enter the real world. 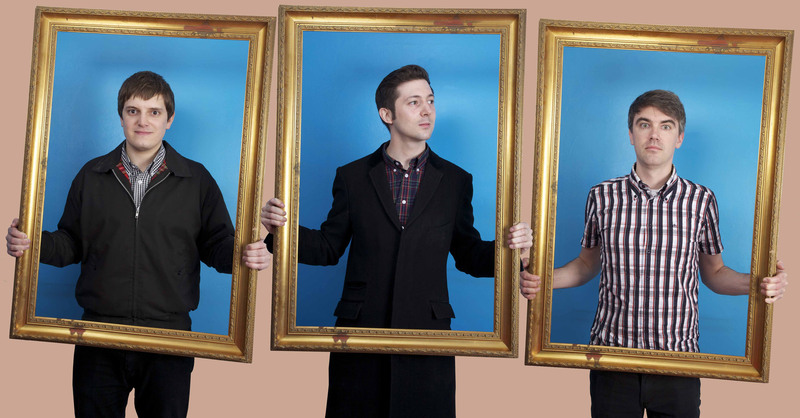 fact that Dan May had a canny resemblance to the Only Fools and Horses character Micky Pearce. 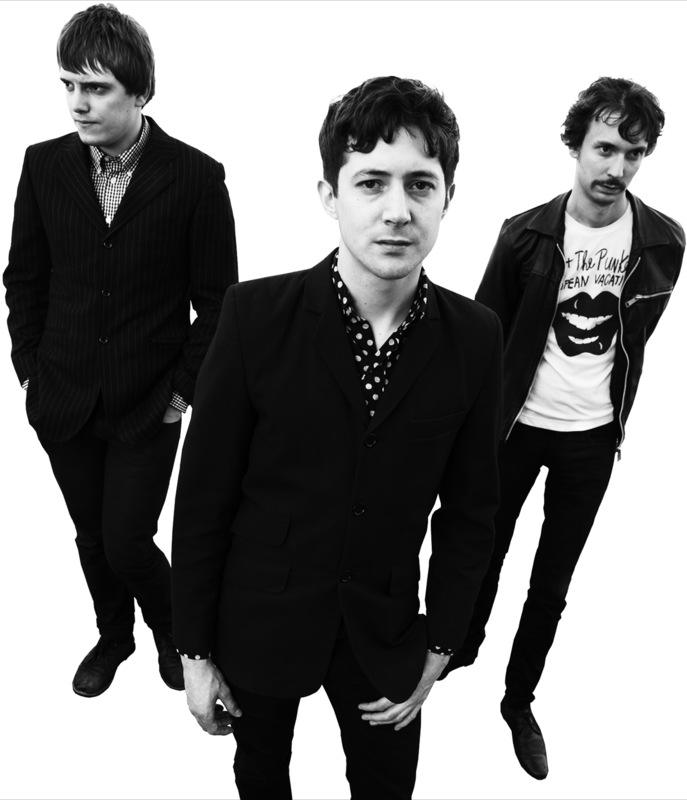 The title track “The Crowds and The Sounds” is about walking along the Southbank of the River Thames inspired by The Kink’s Waterloo Sunset and PJ Harvey’s “The Last Living Rose”. 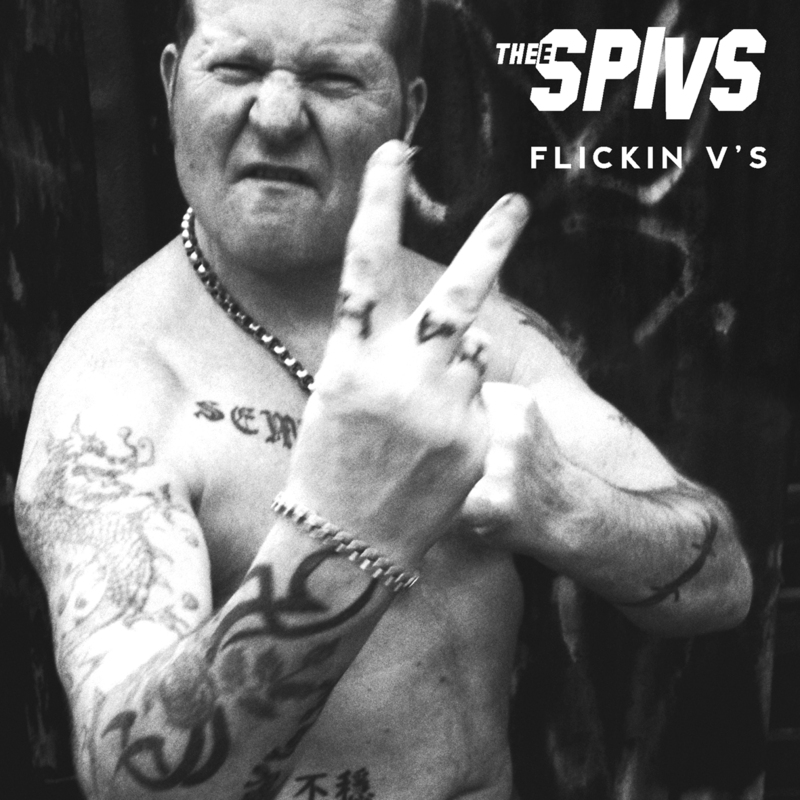 The song also sees one of the biggest departures for Thee Spivs with the addition of a saxophone played by MFC Chicken’s Spencer Evoy. 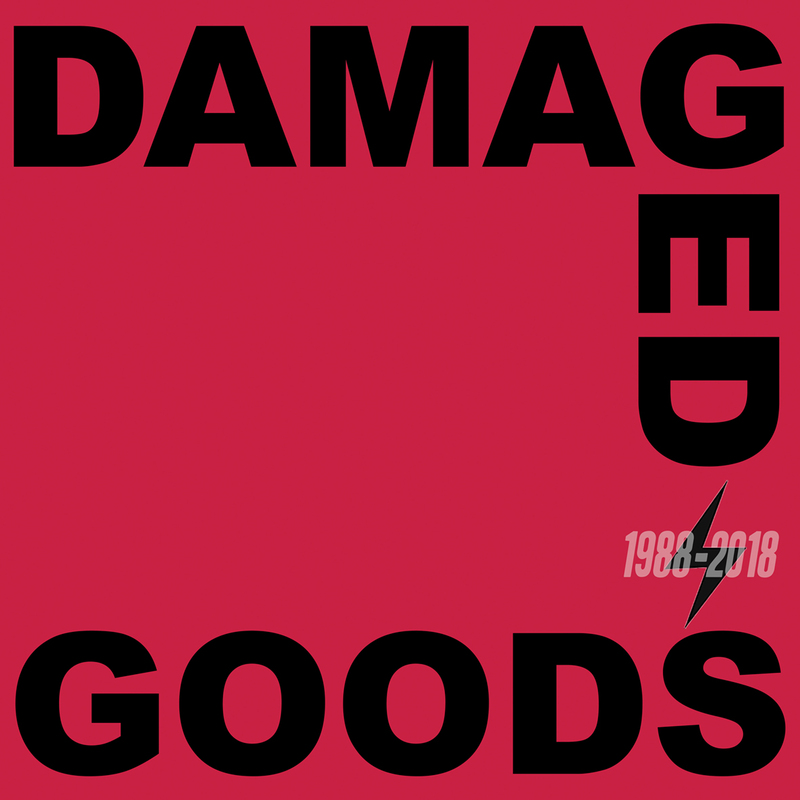 still the feel-good punk rock tracks but now they’re interspersed with a more varied, thoughtful selection of fantastic songs and riveting stories.